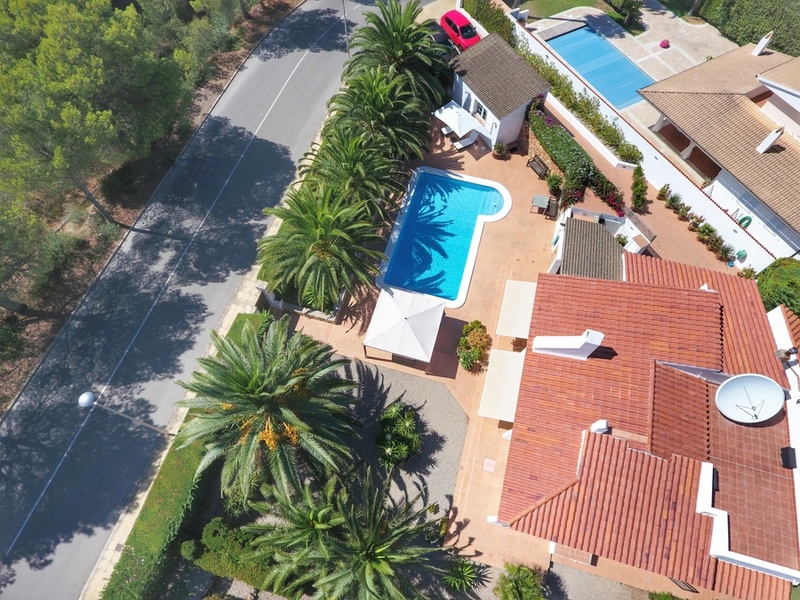 Located in the exclusive front line golf position in Son Parc with views of the 5th Green, we find this attractive 234m2 villa sitting on a private plot of 1000m2. 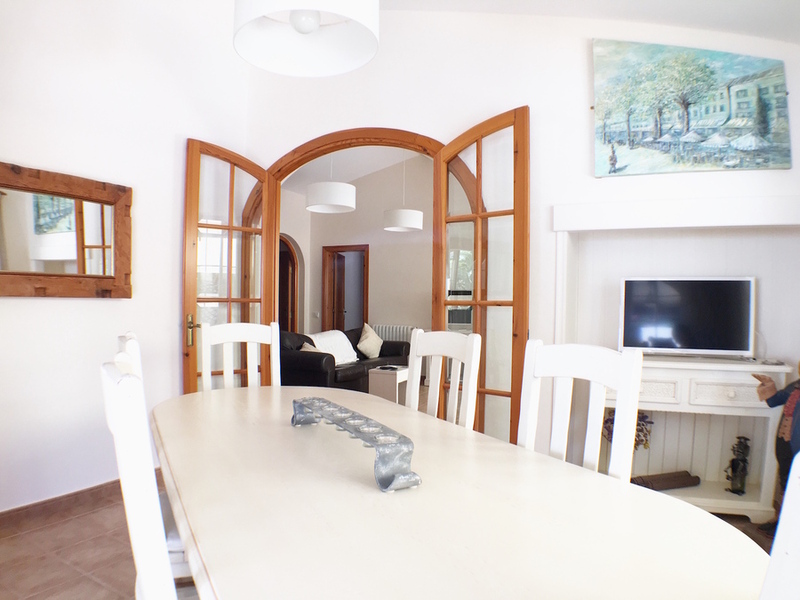 Recently refurbished in great taste the property is perfect for both full time living or just for a holiday at any time of year. 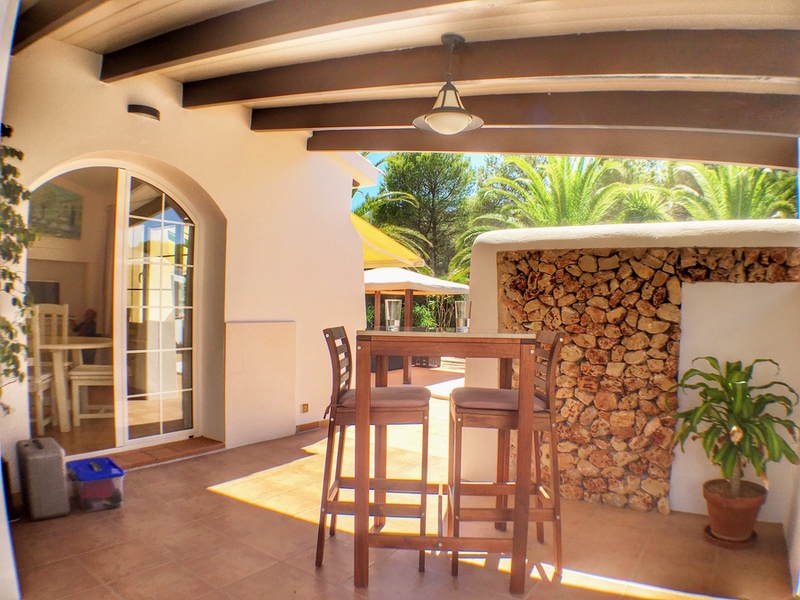 Internal accommodation includes a large, elegant lounge with sliding doors leading to the terrace and garden, a dining room with doors to the covered terrace and BBQ area. 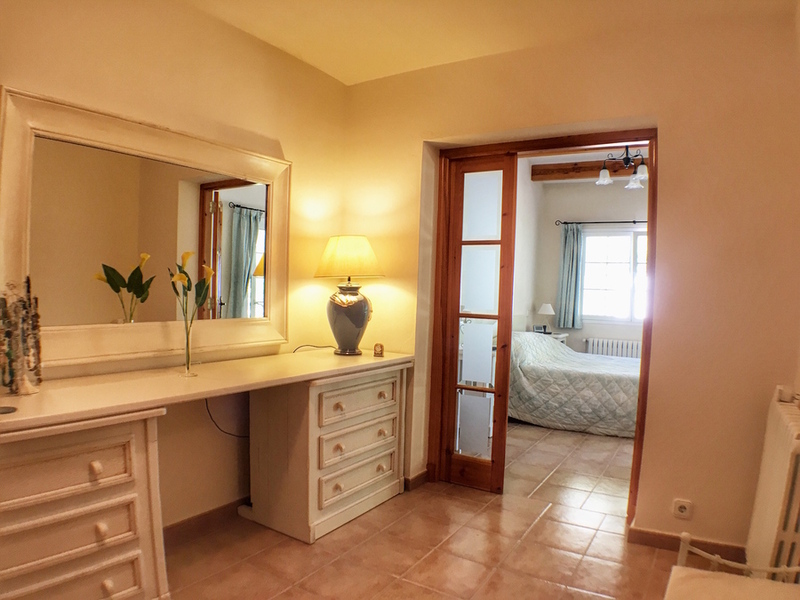 There are also 3 double bedrooms (1 en-suite) with fitted wardrobes and 2 have dressing areas and doors leading to terraces. 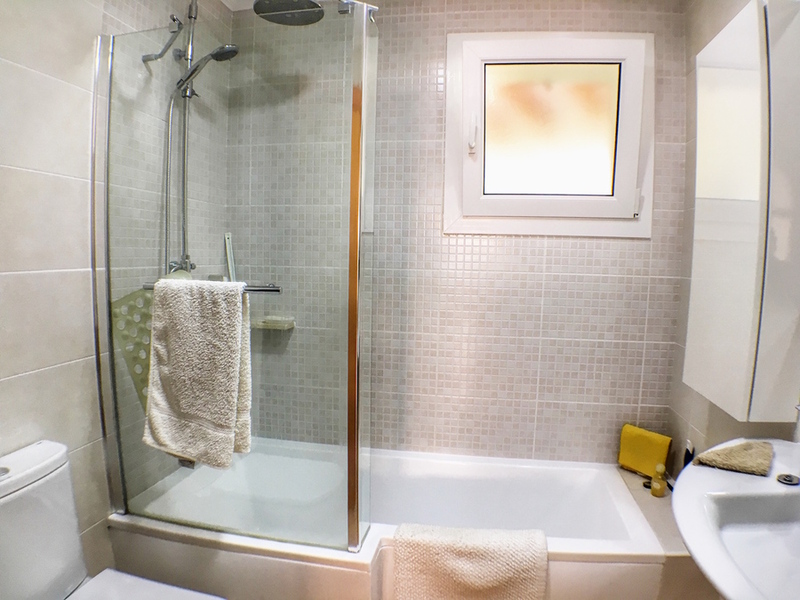 A second bathroom has an electric towel rail and electric heater. 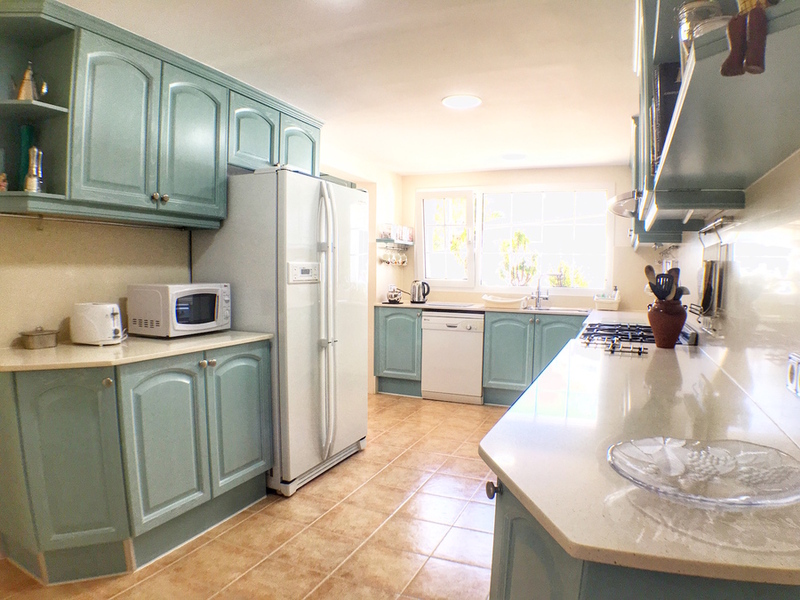 The modern fully fitted kitchen with stainless steel double range oven and generous storage/work services is a great advantage as well as the loft storage area. 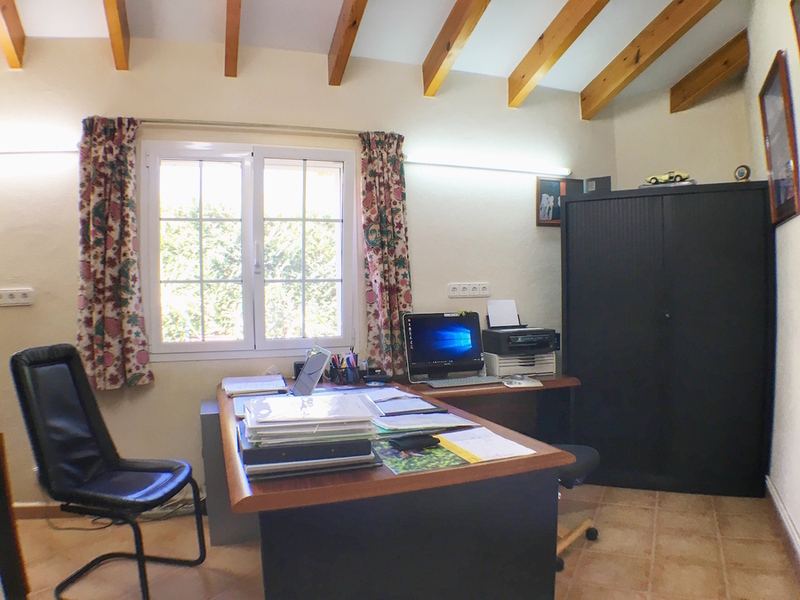 The 4th bedroom can also be used as a comfortable office. 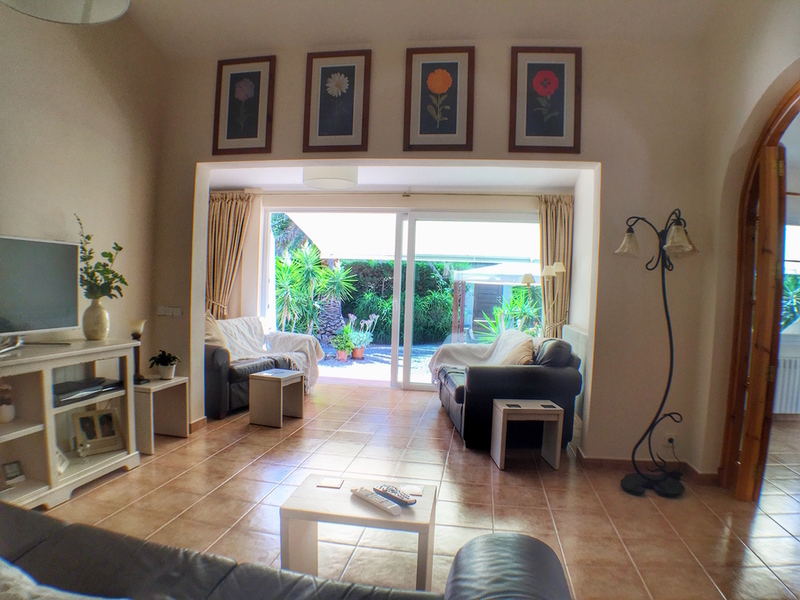 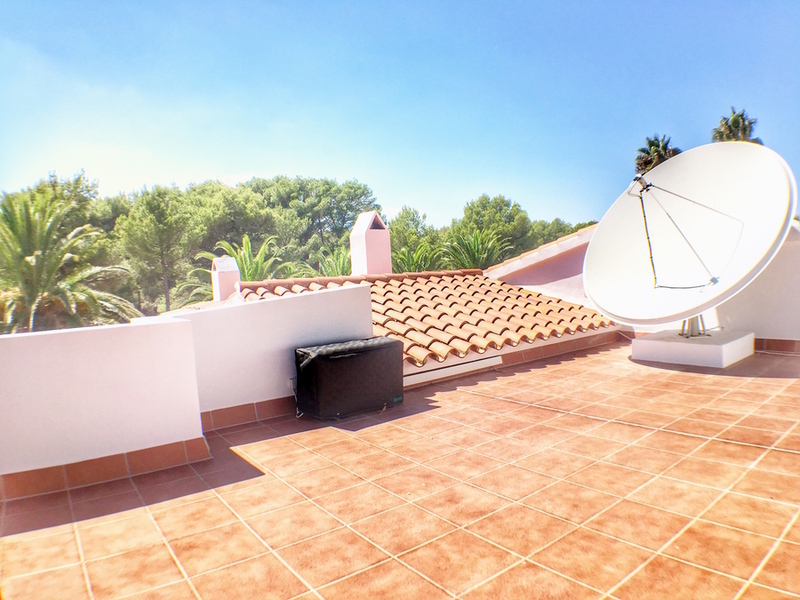 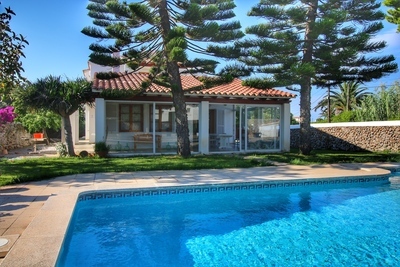 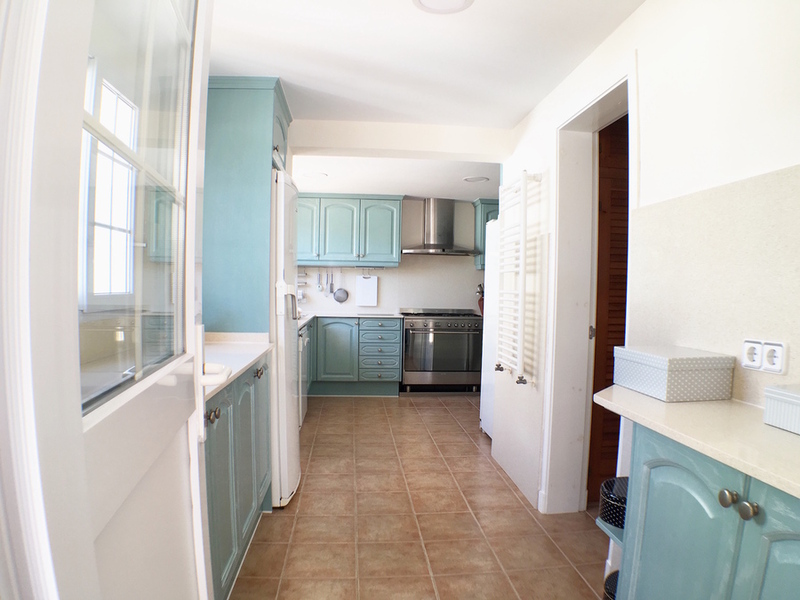 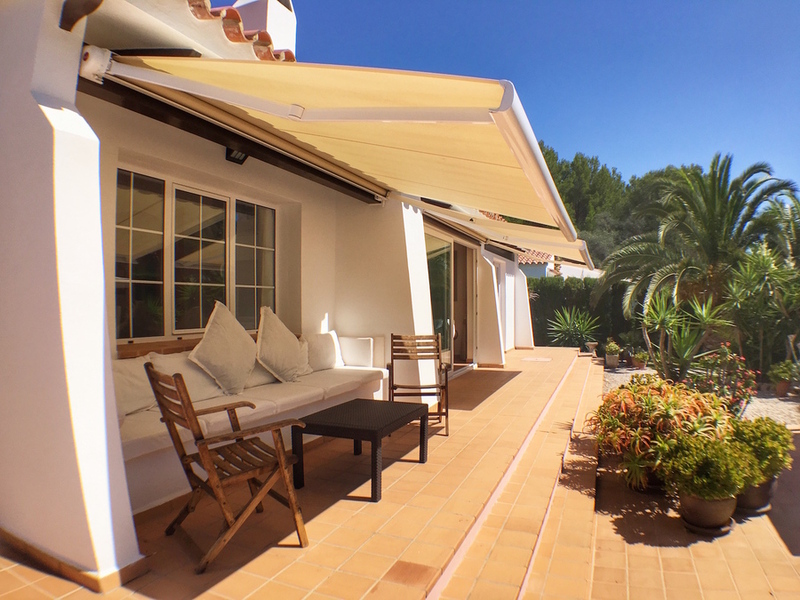 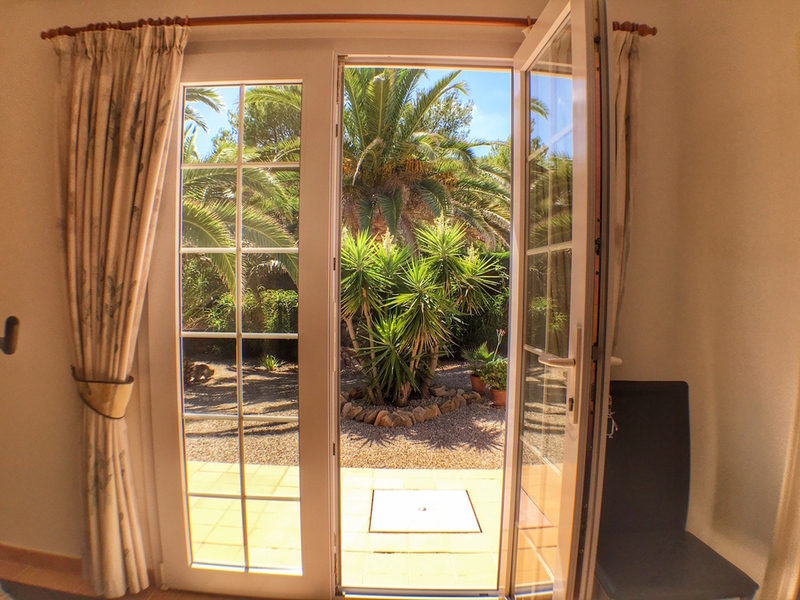 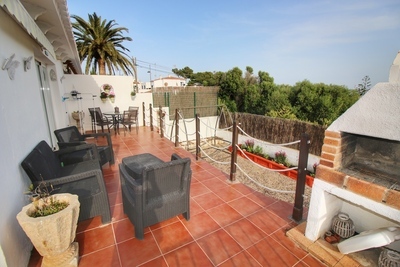 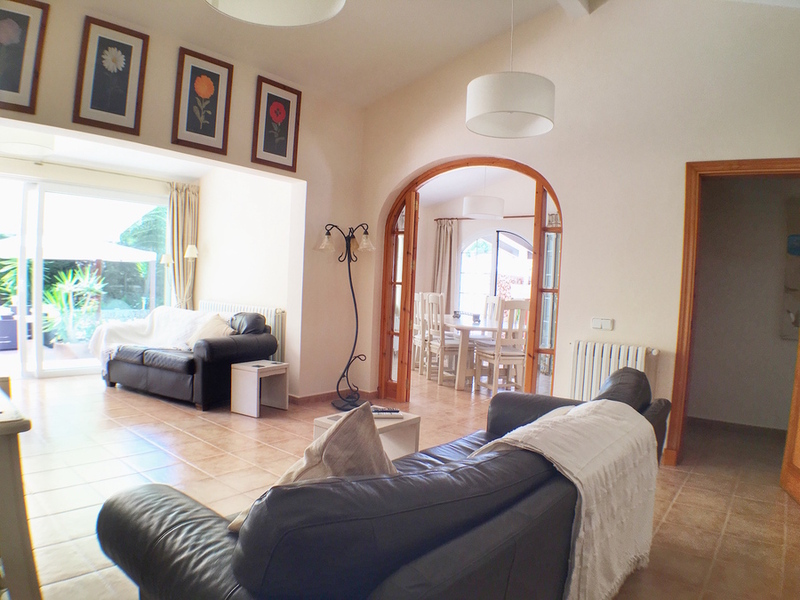 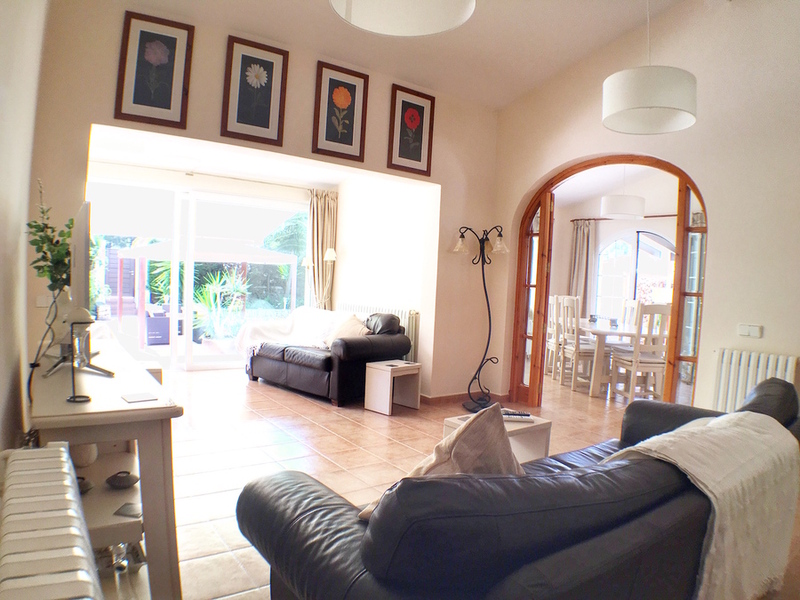 Living in Menorca is all about outdoor living and this is the perfect property just for that. 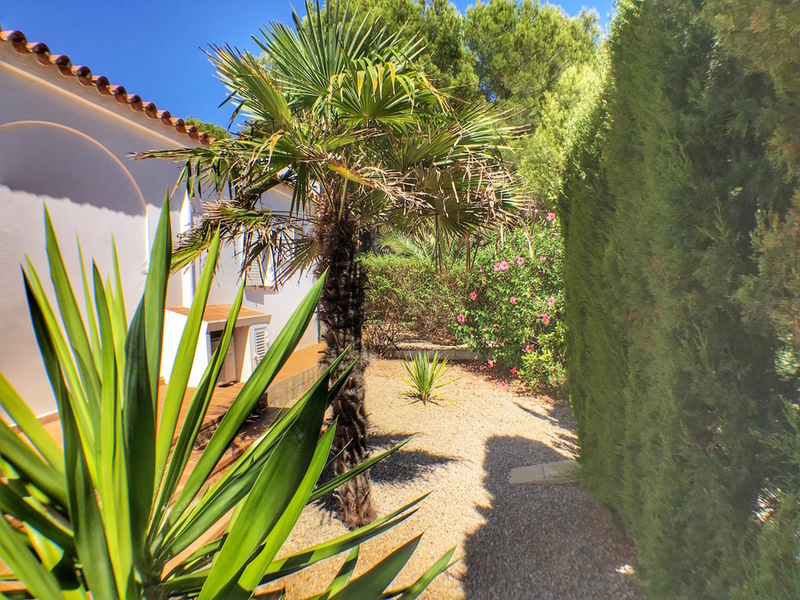 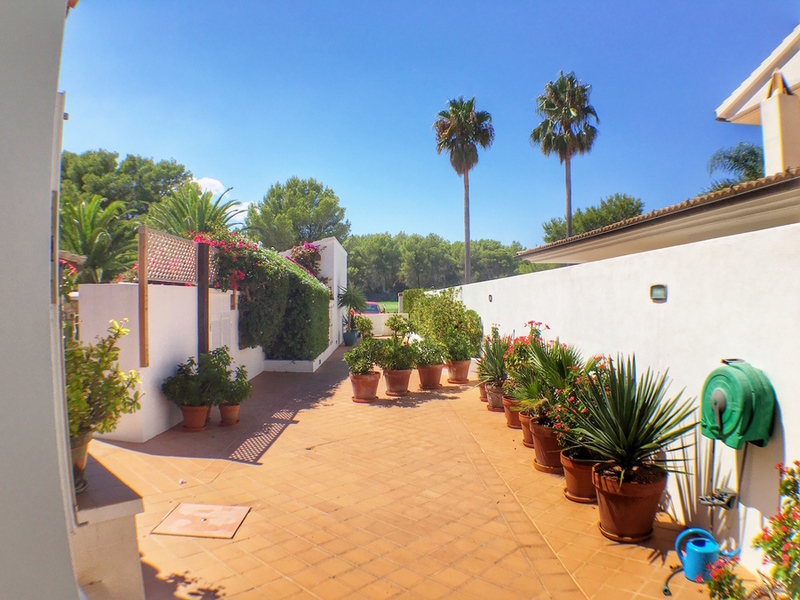 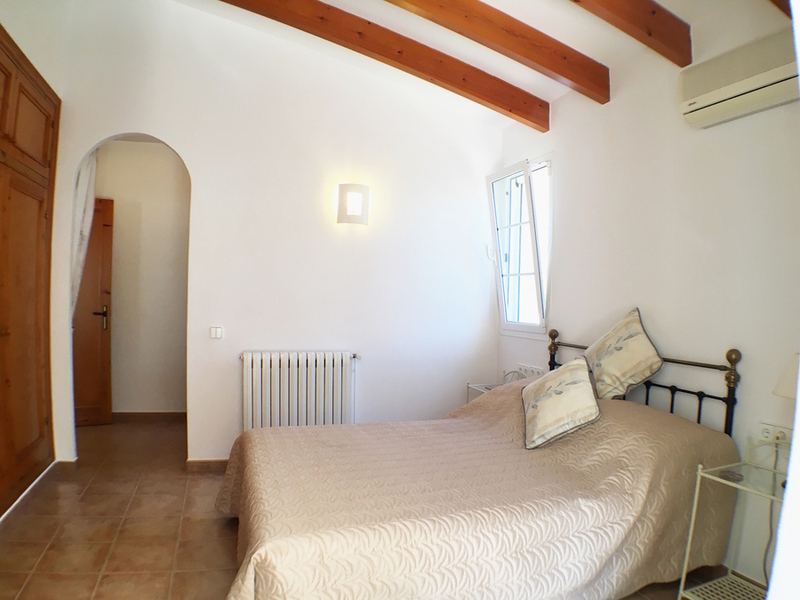 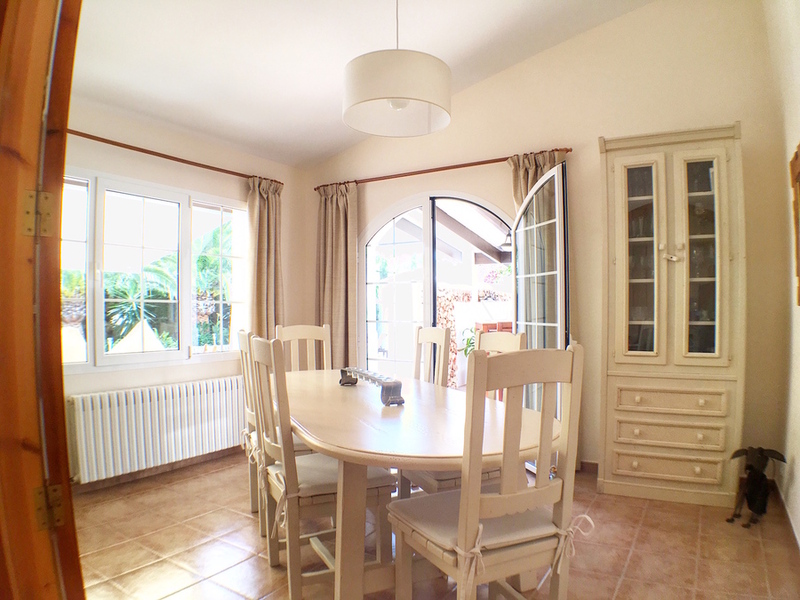 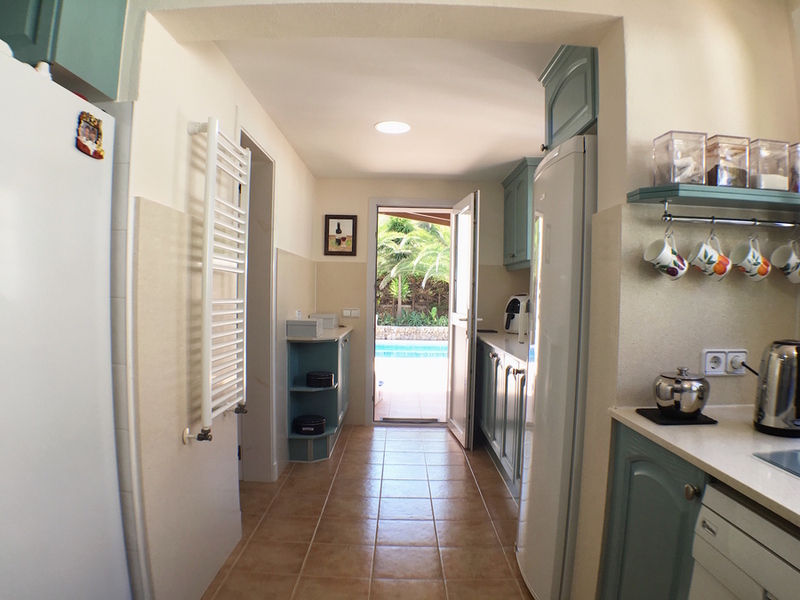 There is a large detached garage and workshop, off-street parking for 3 cars, large pool of 9m x 4.5m with terrace, BBQ area, covered terraces front (with pergola) and rear, storerooms and a fully fenced, easy maintenance garden. 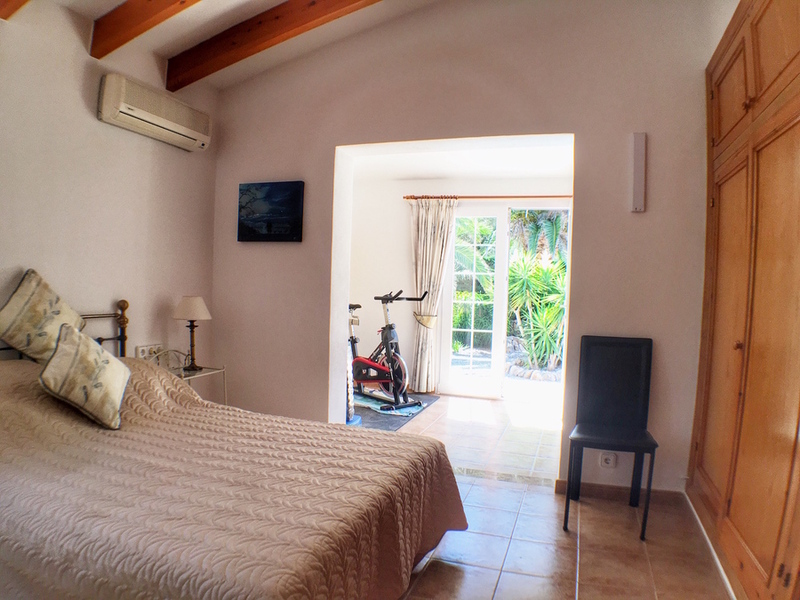 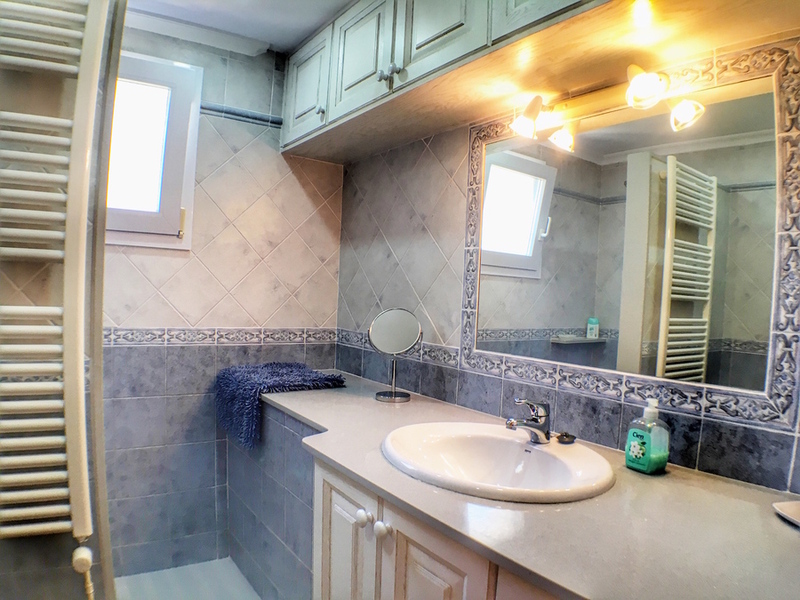 Even more features include central heating, air-conditioning/heating units in 2 bedrooms and lounge, fully double glazed, recently insulated ceilings, mosquito blinds in all bedrooms, decalcifier and satellite TV. 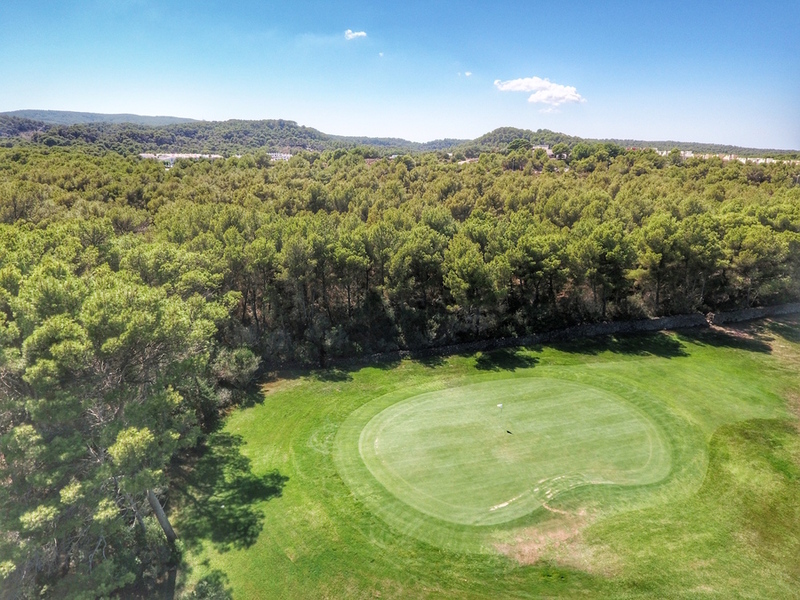 Although the property is set in a quiet location it is just a few minutes from the commercial area with restaurants and shops, the wonderful 18 hole gold course and the amazing, sandy beach of Son Parc. 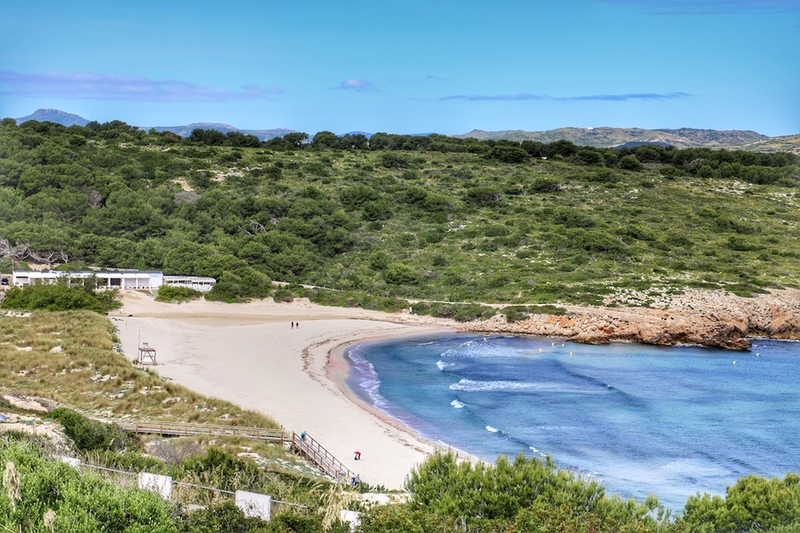 The Capital of Menorca, Mahon, is just a 20 minute drive with all its traditional shops , cafe/bars and the famous Port of Mahon with small fishing boats and luxury cruise liners. 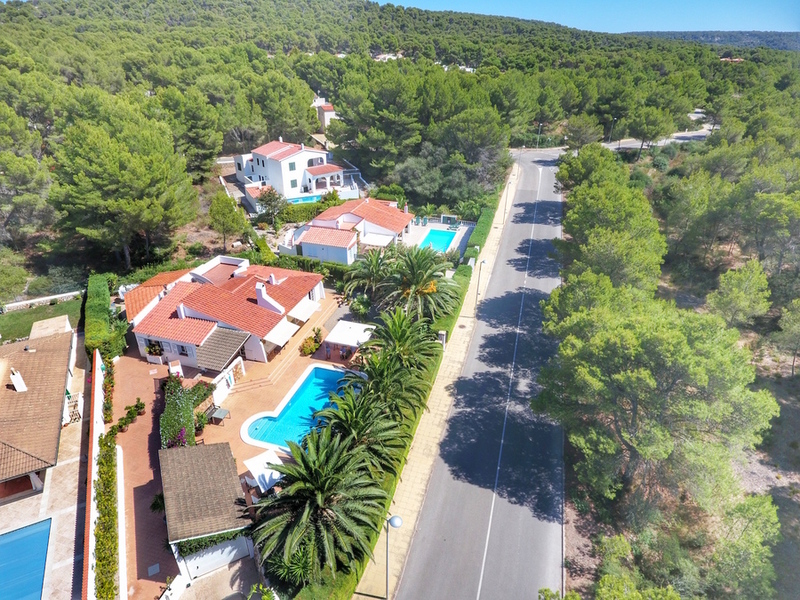 The airport is a few minutes from Mahon.